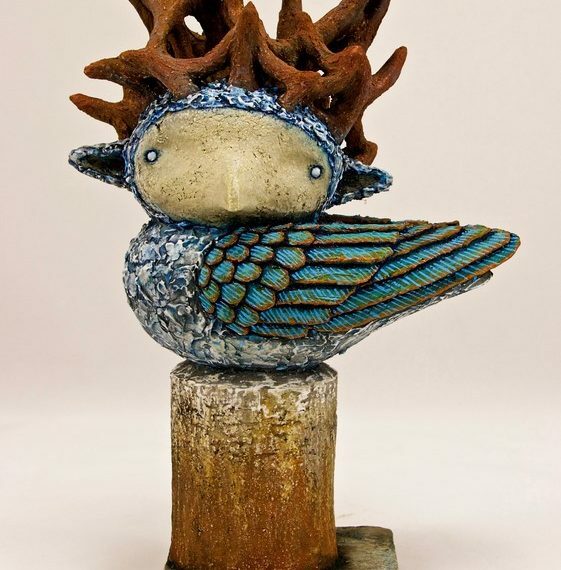 Barra Cassidy is an award winning ceramic sculptor based in Sligo. 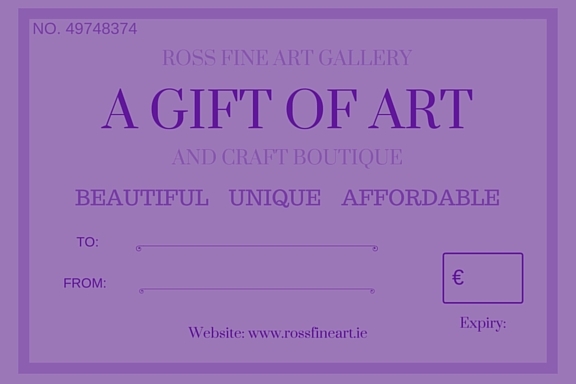 He has exhibited extensivly including at RUA, Belfast and RHA, Dublin. 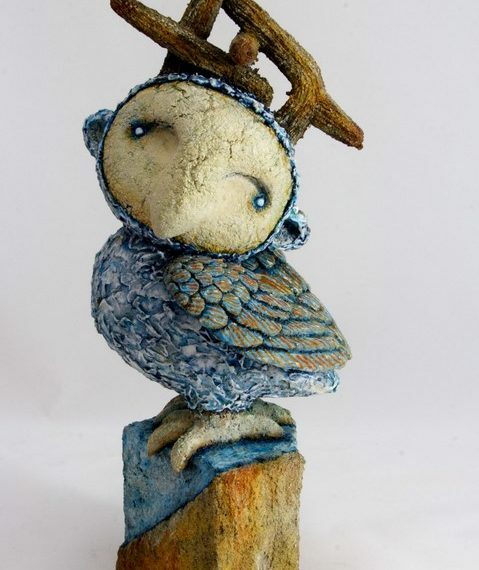 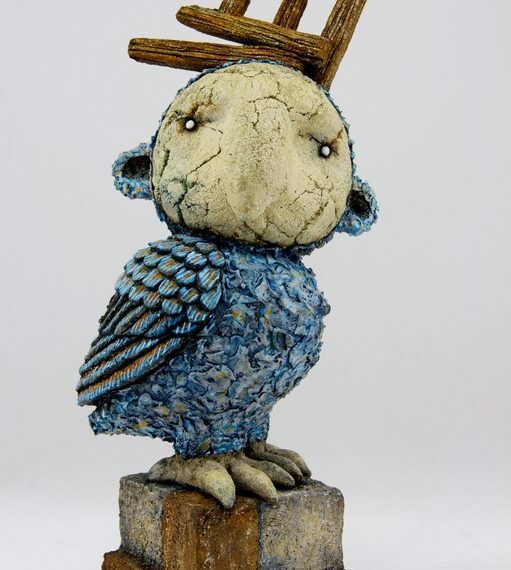 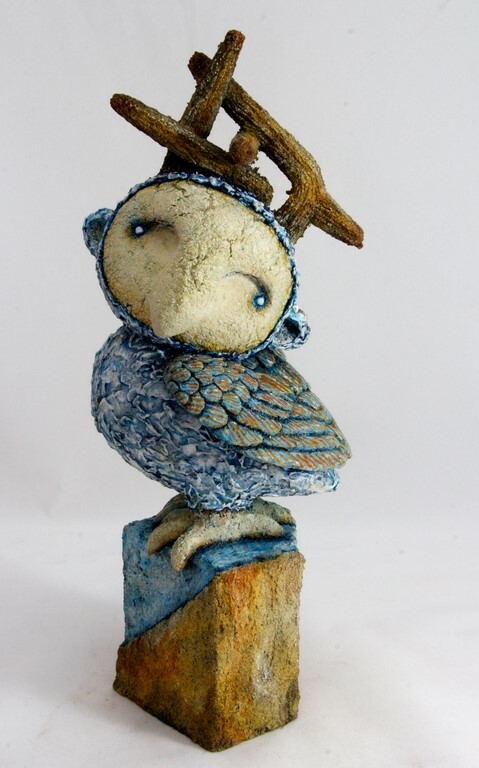 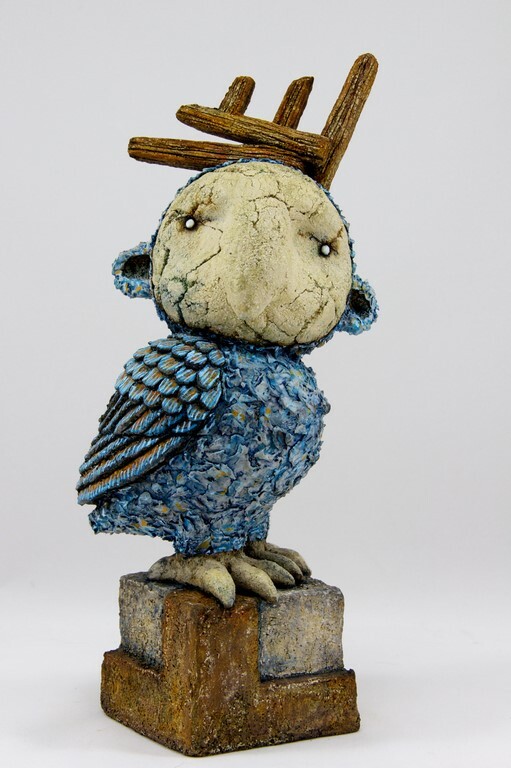 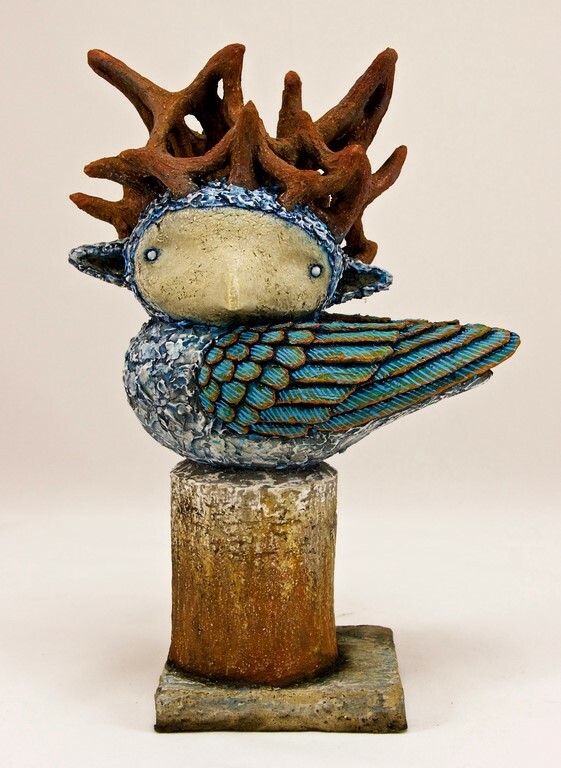 His unique, whimsical work is collected both here in Ireland and further afield.